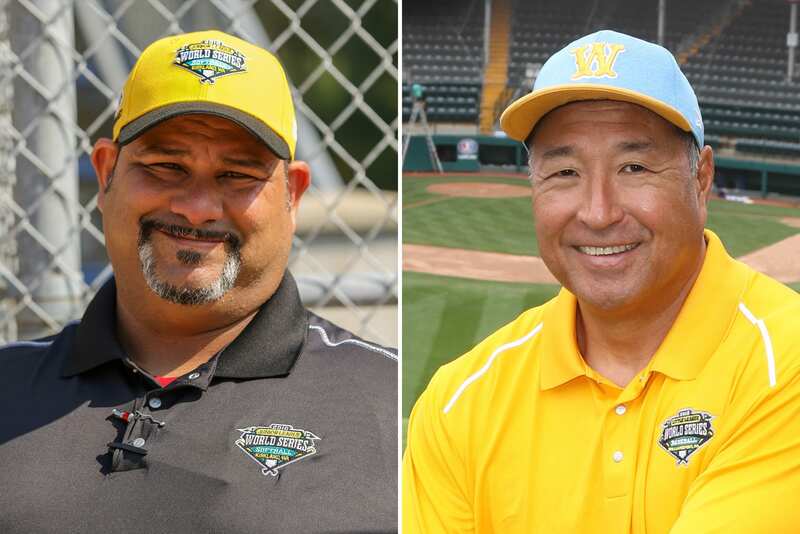 Two iconic coaches from the 2018 Little League® World Series were recently recognized for their dedication to youth sports as winners of the 2019 National Double-Goal Coach® Award by the Positive Coaching Alliance (PCA). As any sports parent and many youth athletes will tell you, it’s not easy to find a great coach. That’s part of the reason the Positive Coaching Alliance exists, to help develop great youth sports coaches. Annually, through inspiration, PCA finds coaches who are already great, and honors them with PCA’s Double-Goal Coach Award, while holding those coaches up as examples for more coaches to emulate. As recipients of the PCA Double-Goal Coach Award, Mr. Oda and Mr. Roman will each receive a $200 check, a certificate from PCA, recognition on PCA’s website, newsletters, and media campaigns, and an invitation to PCA’s National Youth Sports Awards & Benefit on April 27 at Santa Clara University’s Leavey Center in California.